The objective of this project is based on getting services of delivery and electronic mail to respond to the new security standards defined by the European Union in the eIDAS ruling (EU Regulation 910/2014 on electronic identification and trust services). All member states must meet the new standard by the end of 2018. The project is coordinated by Professor Jesús Carretero, from the UC3M research group ARCOS, and the consortium also includes researchers from Denmark, the Netherlands, Iceland and Norway. Through the adoption of eDelivery, a system that provides a wide variety of software services linked to the world of information and communication technologies, "public administrations would be aided in the exchange of data and electronic documents with other administrations (A2A), companies (A2B and B2A) and citizens (A2C and C2A) in an interoperable, secure, reliable and trustworthy manner," said Carretero, who heads the ARCOS group and is a professor in the UC3M Computer Science and Engineering Department. The project faces two main challenges: the difficulties of technical execution and possible organizational complications stemming from processes of consensus and the joint action of the different organizations and institutions involved–"no simple task," assured Carretero. 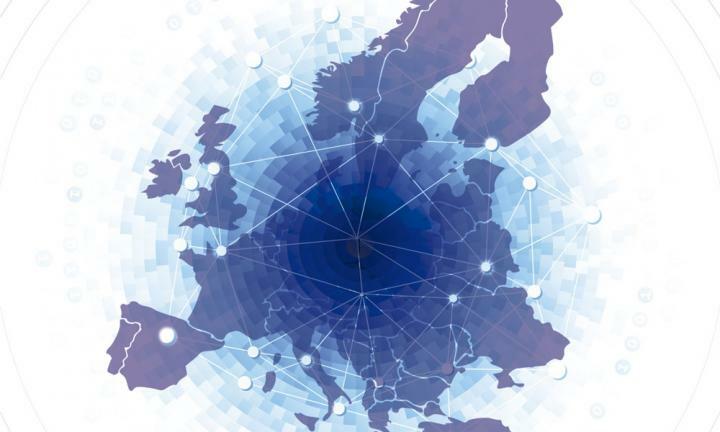 MADE (Multiple Access to eDElivery) is a European research project funded through the "Connecting Europe Facility" (CEF) program, within the call CEF-TC-2016-2-eDelivery (reference number INEA/CEF/ICT/A2016/1278042 – Action number 2016-EU-IA-0063). In this research consortium, which is coordinated by UC3M, some of the participating researchers are from institutions such as Aksesspunkt Norge AS (Norway), BIZbrains A/S (Denmark), eConnect International B.V. (the Netherlands), Intercambio Electrónico de Datos y Comunicaciones SL (Spain), Leading Management Technology SL (Spain), Officient A/S (Denmark), Sendill Is Unimaze Ehf (Iceland) and the Universidad Politécnica de Valencia (Spain).